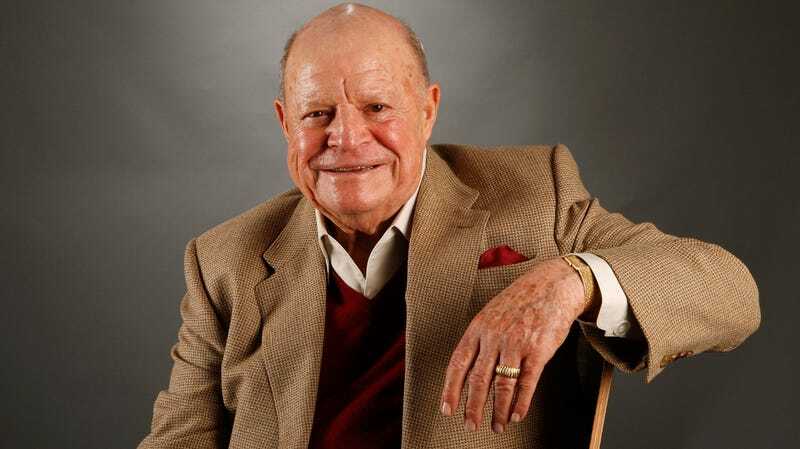 When Don Rickles, legendary comedian and Toy Story staple, died in 2017, it was assumed that a new voice actor would (try to) step into the plastic shoes of Mr. Potato Head in Toy Story 4. However, the film’s director, Josh Cooley, confirmed today on Twitter that the icon is still very much a part of the franchise’s fourth installment. It is unclear as to whether Rickles recorded any preliminary dialogue prior to his death or if his contribution will stem from his work over the first three films. Either way, it’s comforting to know that a familiar voice will still be heard from that wise-cracking spud for another generation of fans. Toy Story 4 hits theaters June 21.